Last year marked the most expensive year on record regarding the costs of natural disasters in the United States. Totaling $306 billion, these expenses shattered the 2005 record of $215 billion. To add to the initial costs of the disasters, the prices of gas, water, and food almost always inflate as well. Aside from the monetary damage, it is impossible to calculate the price of the destruction of human life in these disasters. This past year, three major hurricanes hit the U.S. Hurricane Harvey cost $180 billion and caused 84 fatalities when it waterlogged much of Texas. This storm was the second most expensive hurricane in the history of the US, falling short only to Hurricane Katrina. Adding to the destruction, Hurricane Irma hit the U.S. causing $90 billion in damages and 95 deaths. 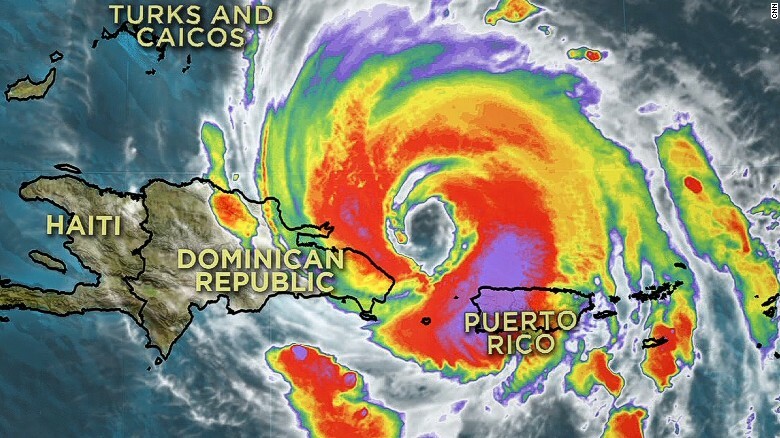 Finally, Hurricane Maria was the third major hurricane to hit the U.S. in 2017, causing $95 billion in damages and 574 fatalities, mostly in Puerto Rico. Aside from hurricanes, floods and wildfires took their toll on the Land of the Free in 2017 as well. It brought the wettest winter in California at the beginning of the year which ended a five year drought in the state. The heavy rainfall caused widespread flooding, mudslides, and dams threatening to break. A man celebrating his 89th birthday only hours before became one of the victims of a mudslide. A 14-year-old girl was pulled from the mud and survived, but her father was not so fortunate. He perished as the mudslide destroyed the home they were in. Wildfires blazed through parts of California in 2017 causing 46 deaths and a cost of close to $180 billion. It ravaged 210,000 acres in northern California, destroying over 5,600 structures. Smoke inhalation and stress caused lung damage, strokes, and heart attacks resulting from the fires. Michella Flores, a survivor of the Las Vegas shooting on October 1, 2017, and her parents had to evacuate their home to escape a wildfire. Loren Jade Smith, a nine-year-old boy, lost his home in the fires. Tornadoes, though not as devastating to the economy, caused $5.1 billion in damages over the course of the year. There were 1,396 tornadoes recorded in 2017, 337 more than the year before. A total of 38 Americans lost their lives at the hand of these storms. There is no doubt that 2017 caused much havoc across the country. As the most expensive natural disaster year yet with numerous hurricanes, floods, mudslides, wildfires, and tornadoes altered the lives of countless individuals. Perhaps 2018 will be less eventful when it comes to natural disasters.